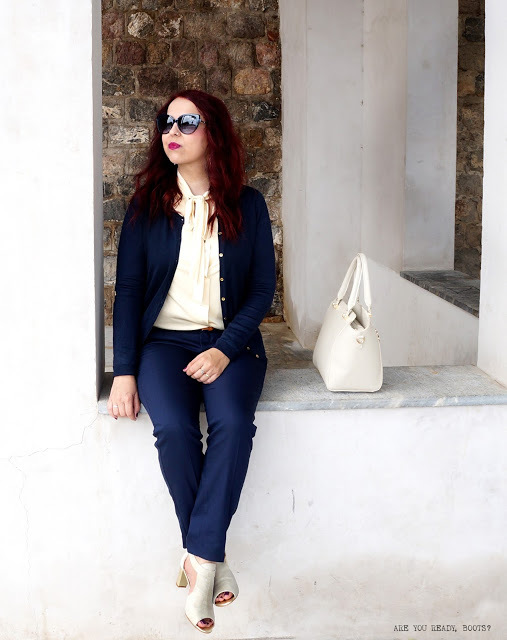 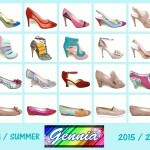 The blog of TREDYINLOVE speaks about our brand “gennia” ! 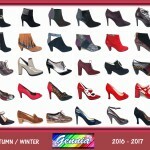 Visit this urls to have a look the complete posts information and you can see all the photos and more information about our brand. 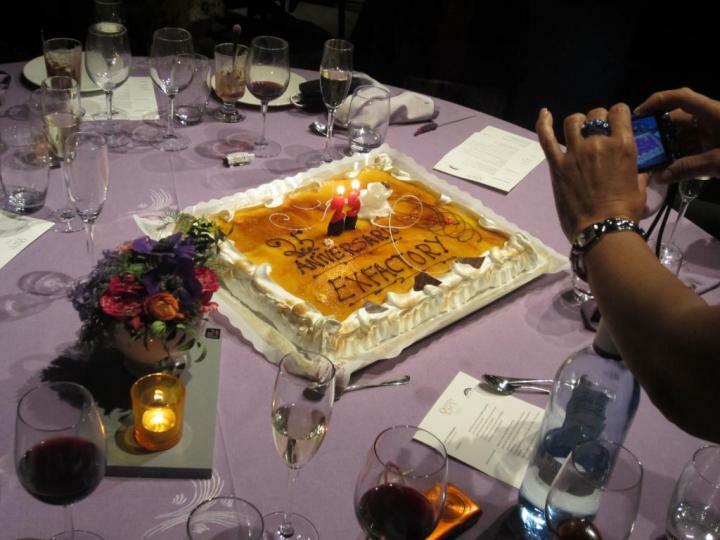 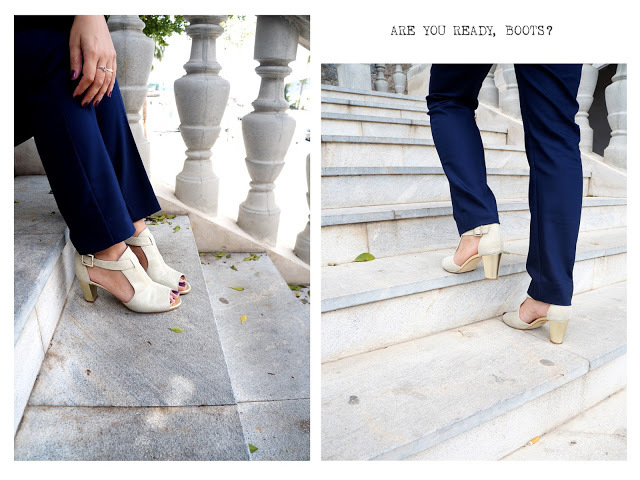 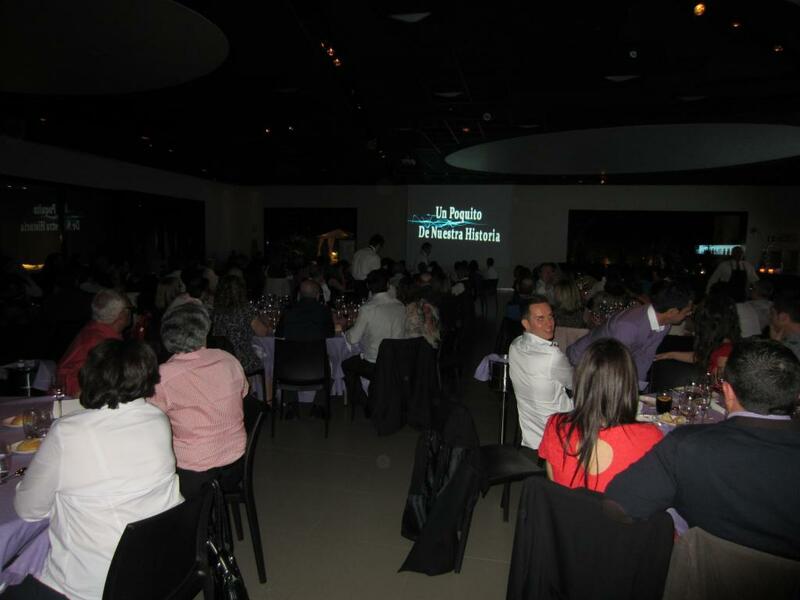 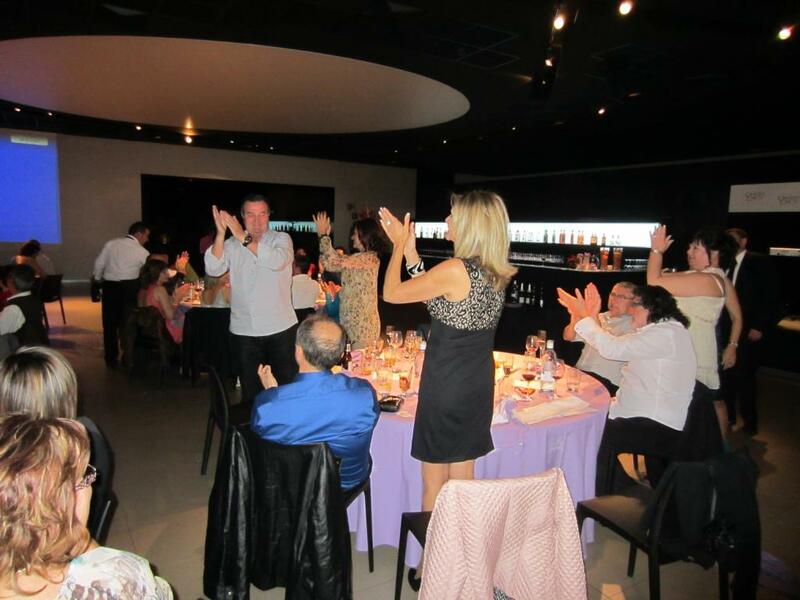 Our friend Susana has writen an article from us in her blog “ARE YOU READY BOOTS?”. 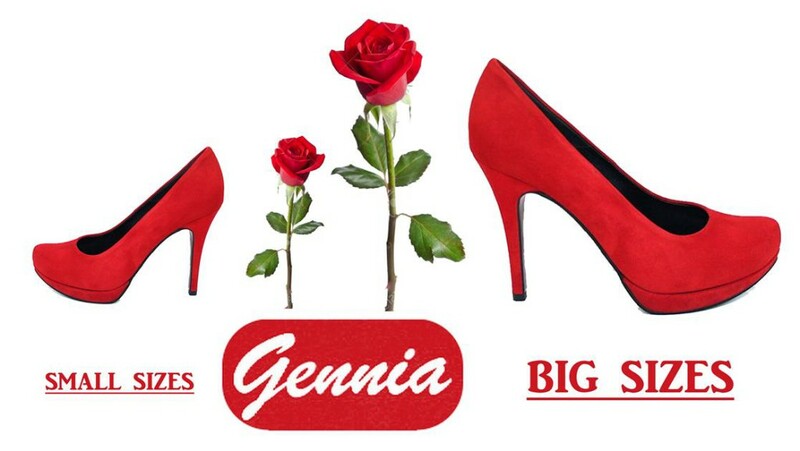 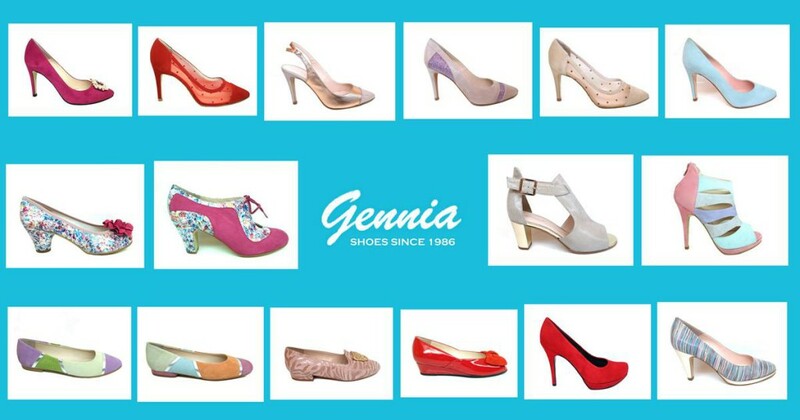 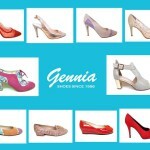 Occasion of our 30th anniversary, we announce the opening of our new online shop of our own brand “Gennia”. 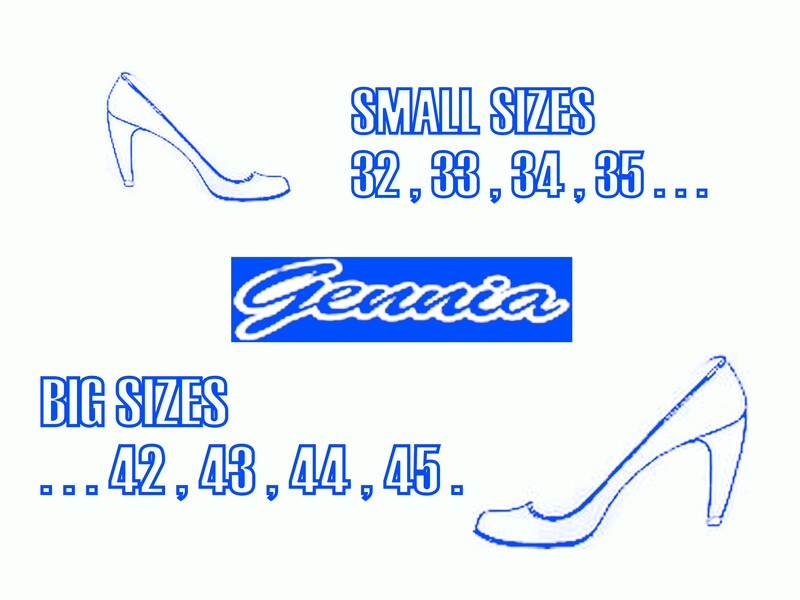 We make shoes with small and big sizes. 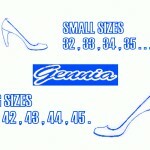 We have sizes from size 32 to size 45.